Thanks for Coming to our Garden Tour! 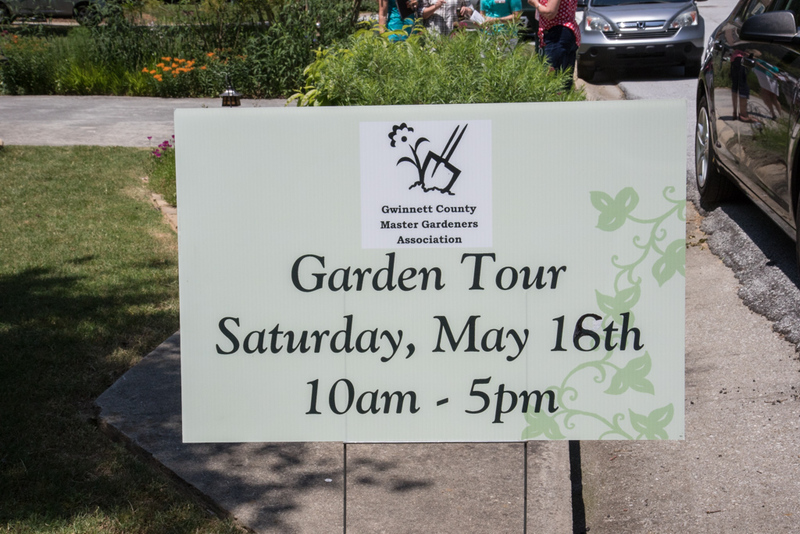 We thoroughly enjoyed meeting so many visitors to our tour gardens!!! While our garden owners and docents are exhausted from the day, we are all exhilarated at the wonderful compliments and feedback from all of you! We hope you enjoy the pictures from tour day taken by our Historian, Lori Prosser. We look forward to doing it again in 2017…..